Stitches n' Scraps: Crafting with the Kids Sponsor!! 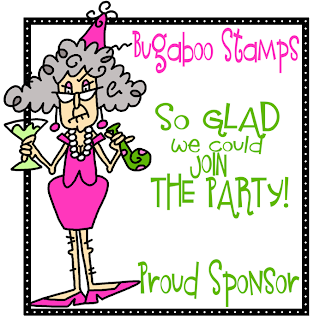 Tammy at Bugaboo Digi Stamps has generously agreed to sponsor the Crafting with the Kids Challenge. 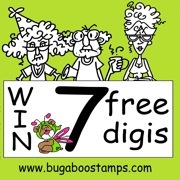 That means that the winner gets 7 free digis from her fabulous selection of designs. I've been browsing through her designs and they are fabulous. Seven choices would be enough for you to choose some and for your child to choose one or two as well. Stop by and check out her website for some fun and inspiration.